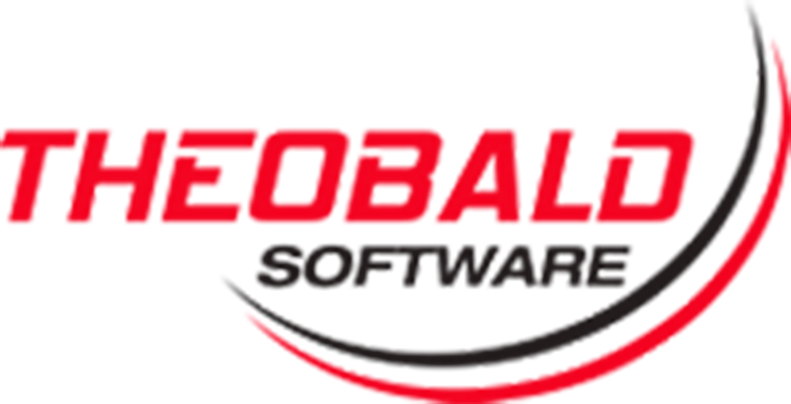 Why Upgrade to PowerToolz Suite? 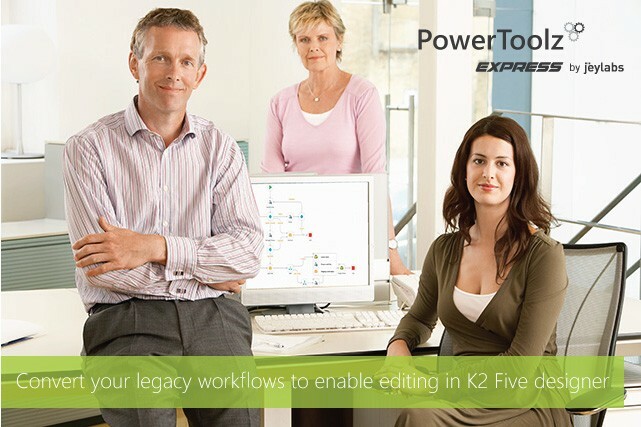 A powerful workflow converter to accelerate your K2 Five (5.2) success! K2 Five(5.2) is already here. It comes with a new process designer. It is revolutionary. 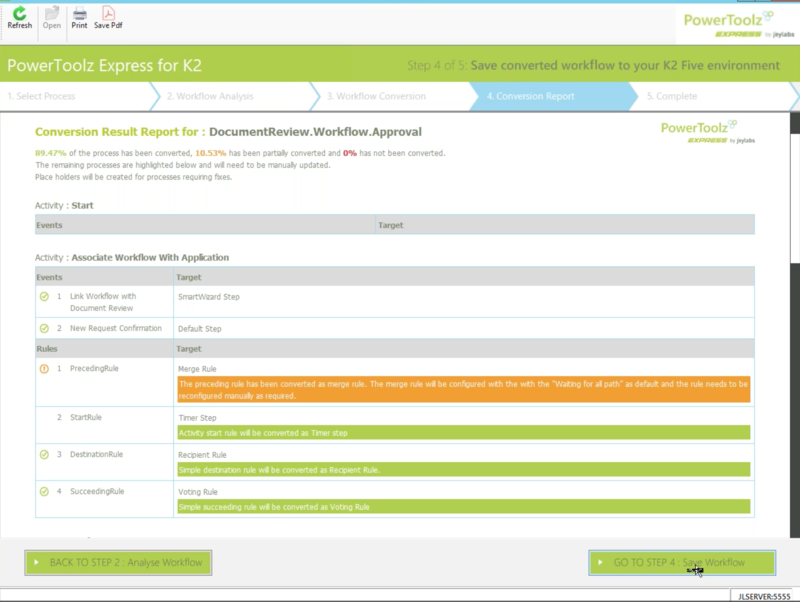 Processes designed in previous versions of K2 are no longer supported in the K2 Five workflow Designer. They will need to either be recreated or converted to enable editing. We fully support on-prem environments. 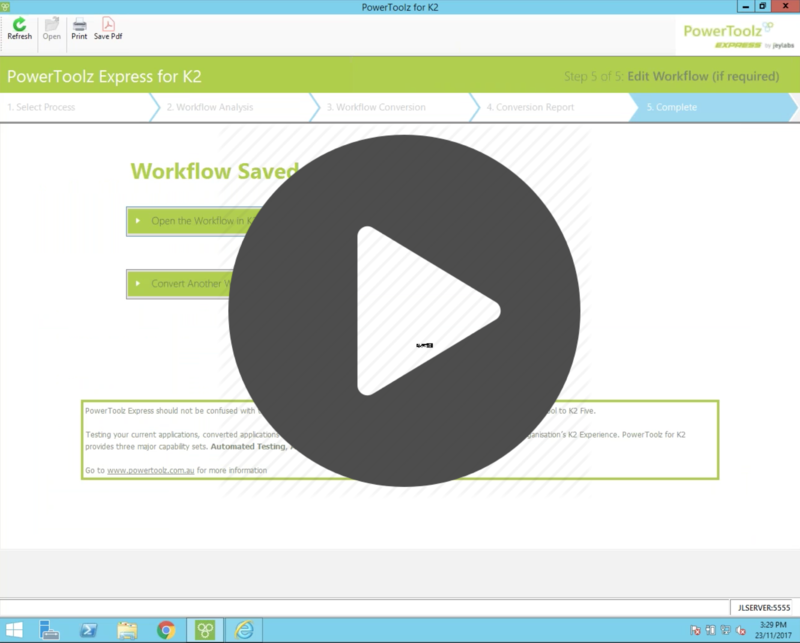 We support converting workflows created in the K2 silverlight based process designer as well. We support K2 Managed cloud environments - Existing K2 cloud customers can contact K2 Cloud Tech Support to get the conversion to happen using our tool. There is no direct on-premise to K2 cloud conversion possible at this stage. Our professional services can assist with your conversion needs - from and/or to hybrid environments. Contact us for the details. Be Great with K2 Five(5.2)! 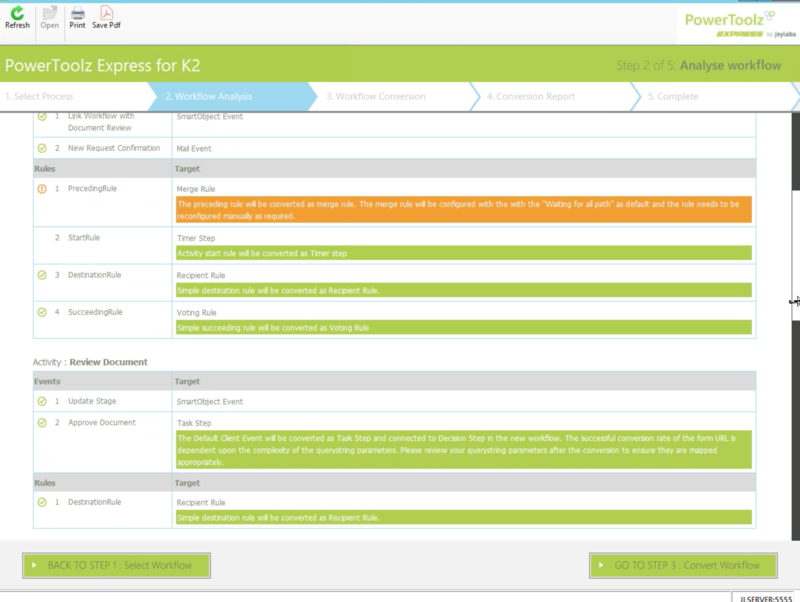 PowerToolz Express helps you convert your K2 4.7 process definitions into the modern K2 Five infinite process designer canvas fast. You can Analyse, Convert, Save and Report on conversion outcomes. Don’t start with a blank canvas. Let's help you have a head start with conversions. Save time and resources by automating the rebuild of what can be converted. Create reports and visual placeholders for what can’t and move fast. Would you like to Learn more? Please join us for an informative session and demo of PowerToolz Express. Would you like to Try out the features of PowerToolz Express? Please fill out the enquiry form on this page to get access to the latest download. PowerToolz Express for K2 Five(5.2) Version 3.1 is now available for purchase. Obviously, Trial or Eval versions can't be used for conversions or converted workflows to be deployed to Production environments. Just Make a purchase now.